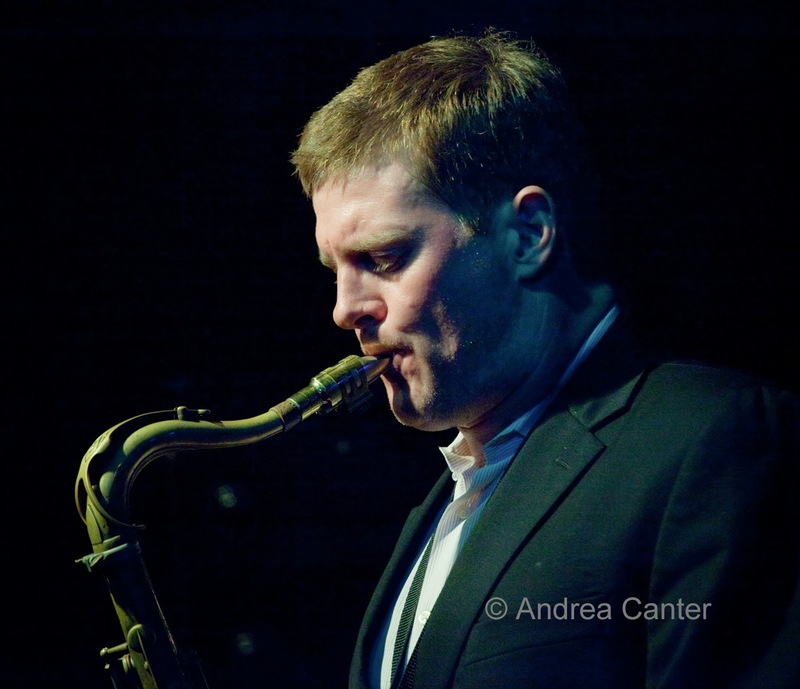 One of the most frequent out-of-town visitors to the Artists Quarter, at least over the past decade, has been tenor saxophonist Eric Alexander. A native of Galesburg, IL who launched his career in Chicago, Eric was at home in the Midwest. And he kept coming into the Artists Quarter long after he relocated to New York, where he has been a steady presence on that scene for 20 years. 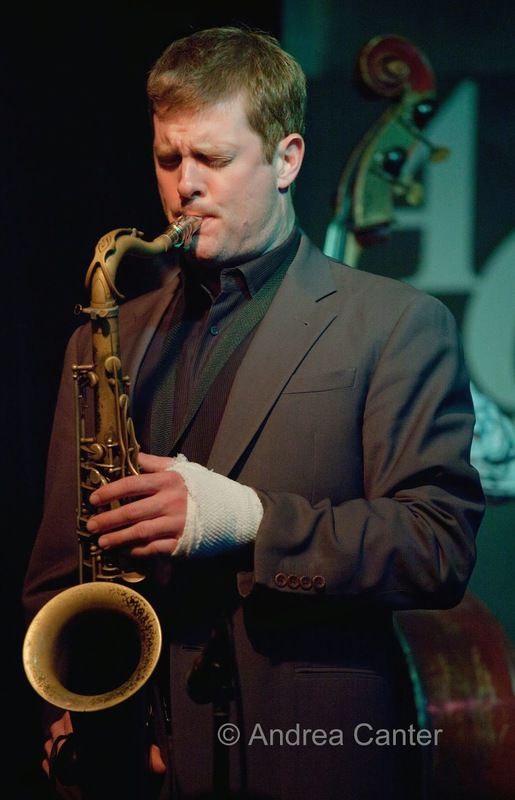 Eric is a prolific recording artist, with his own quartet and the long-running sextet One for All, which pretty much owns Smoke in New York. We can always count on Eric to give every set, every tune his full attention and every ounce of heart. Perhaps his passion was never more obvious than his spring 2011 weekend at the AQ. Everything went well on his first night. On Saturday he was jogging in a nearby St Paul park when he met up with an angry canine who clearly had no interest in preserving jazz. After a few hours in the Emergency Room, the wounded hand yet unstitched to prevent infection (as I recall), Eric came into the Artists Quarter, his left hand heavily bandaged, only his fingers free. It had to hurt with every note! But that night, there was no stopping him, he played with the same abandon that always characterized his brawny tenor. He played two long sets as always. Maybe the AQ should have framed that bloody bandage to honor that night. Jazz will survive, and then some, as long as we have the Eric Alexanders who refuse to put down their horns.